TruckerNation is dedicated to educating, motivating and empowering America’s professional truck drivers to use their voice in a professional and respectful way. Our efforts aim to influence regulation and legislation by engaging in constructive and collaborative communication which focus on industry based and driver centric solutions. With over 3.5 million Commercial Driver’s License (CDL) holders in America, our voices have the potential of being extremely significant. Additionally, we are continually working to inform and educate the general motoring public how some of these laws and regulations negatively impact them, their families, and highway safety across our great Nation’s highways and byways. We understand you. We hear you. We are you. Each and every day you travel our nation’s highways and byways, often times under-appreciated and unheard. You travel in the rain, cold, snow, and wind to keep our nation’s economy thriving. You miss holidays, birthdays, and special occasions to ensure that others can enjoy holidays, birthdays and special occasions. Gone are the days where you can get in your truck and roll down the road without worry. Rigid regulations, ill-informed policy making, and greedy law makers have made the seemingly simple task of just being a “legal beagle” like trying to hit a moving target. Here at TruckerNation.org we are committed to being the voice of the trucker, because we are truckers. This is a one stop shop where truckers can become better educated, engaged and efficient in understanding relevant industry matters. We understand that laws, regulations, policies and how all of those things come to be can be a learning curve…We are all learning, too. We want to ensure that change language originates from the trucker and that all of your hard work and good deeds are highlighted. Remember, we understand you. We hear you. We are you. The Electronic Logging Device (ELD) rule, congressionally mandated as a part of Moving Ahead for Progress in the 21st Century (MAP 21) – is intended to help create a safer work environment for drivers, and make it easier and faster to accurately track, manage, and share records of duty status (RODS) data… or so they say. 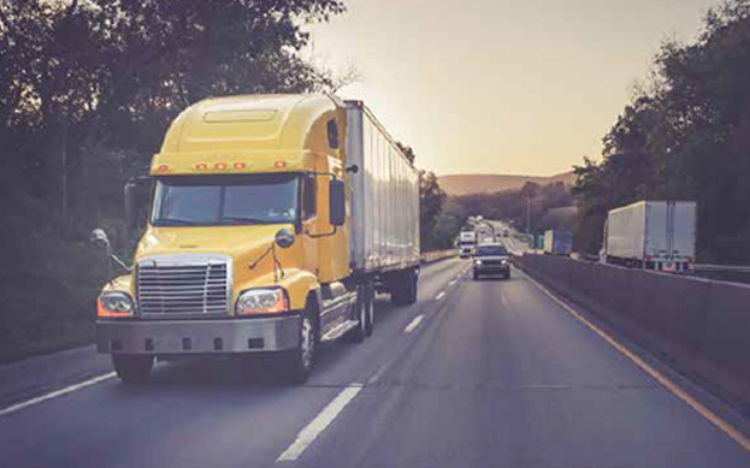 An ELD synchronizes with a vehicle engine to automatically record driving time, for easier, more accurate hours of service (HOS) recording.